At the auto-salon in beau arts de Paris the Renault Trezor is presented. 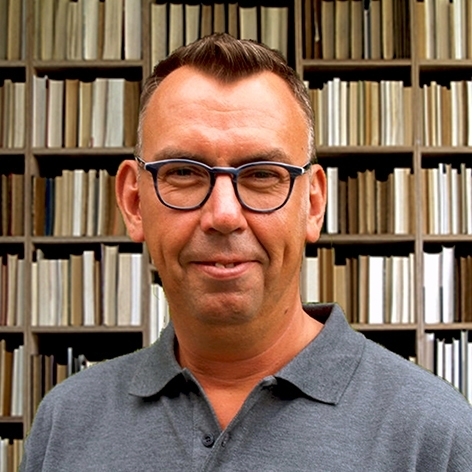 Laurens van den Acker head of design, has asked Irma Boom to create a book tot his remarkable moment. In 2009 Laurens was asked to be the head of design at Renault, remarkable, he is the first not french designer in the 110 years of history of this company. The book is about the first “life cycle” that Van den Acker as a designer at Renault has experienced. Présent feels metallic, smells metallic. The book gives you the idea to be a fluid block of aluminium. It is fully printed on metal, a very thin layer of aluminium, in monochrome colours. By the metal look the material is extremely sensitive for scratching. During the process of printing, laminating, folding, gathering and gluing there has been numerous of testing to get a good end result. To emphasis the illusion that this book is a block of aluminium, the book is finished with a straight forward binding method, perfect bind PUR, without any supplements. A sparkling result, where the the publisher, designer, printer and binder are very proud of. Want to know more about the different binding techniques?